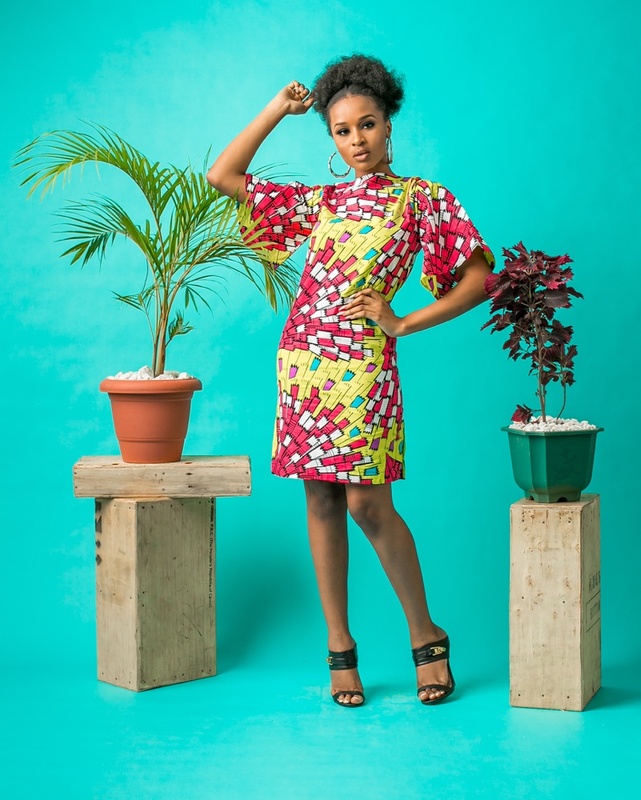 In Esan, my native language it means courageous. 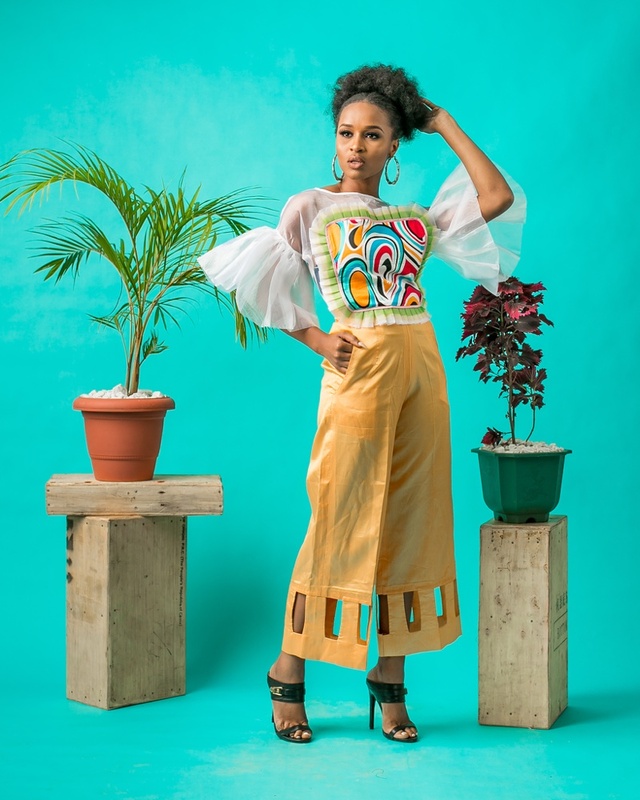 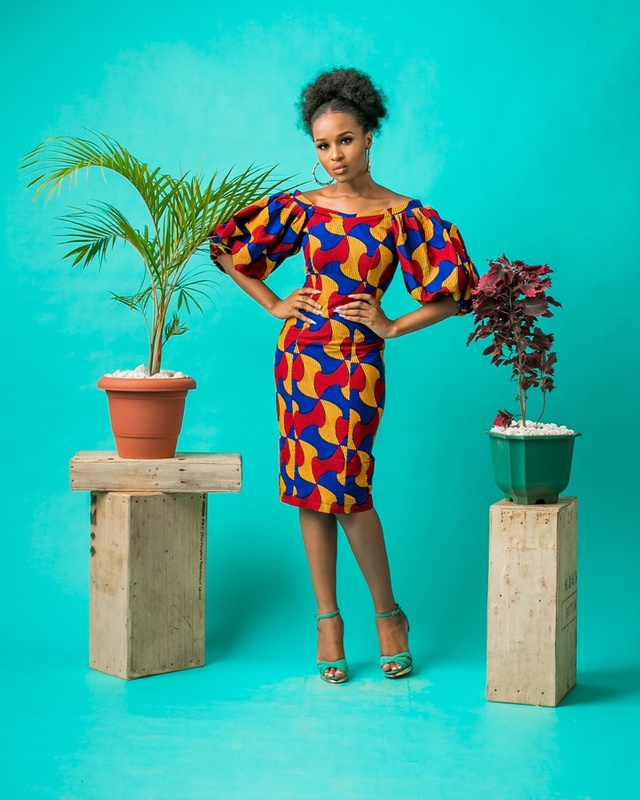 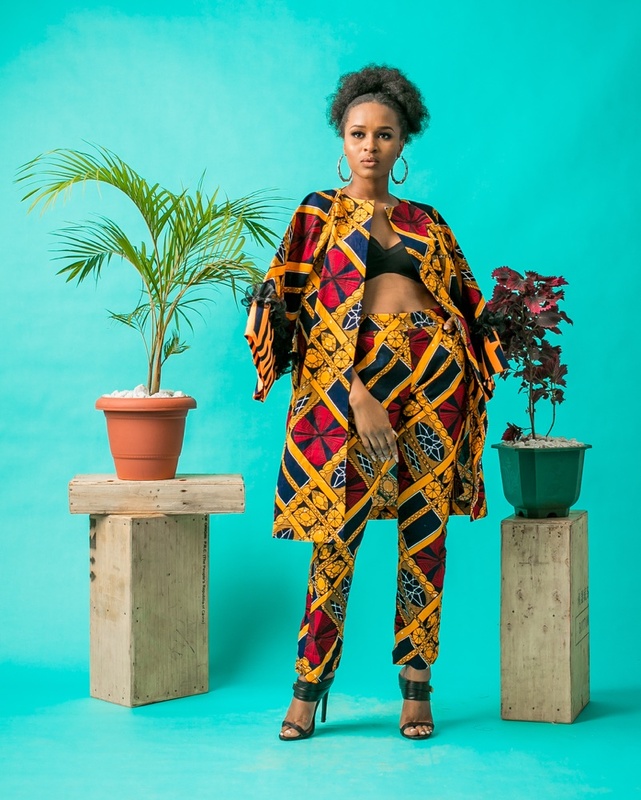 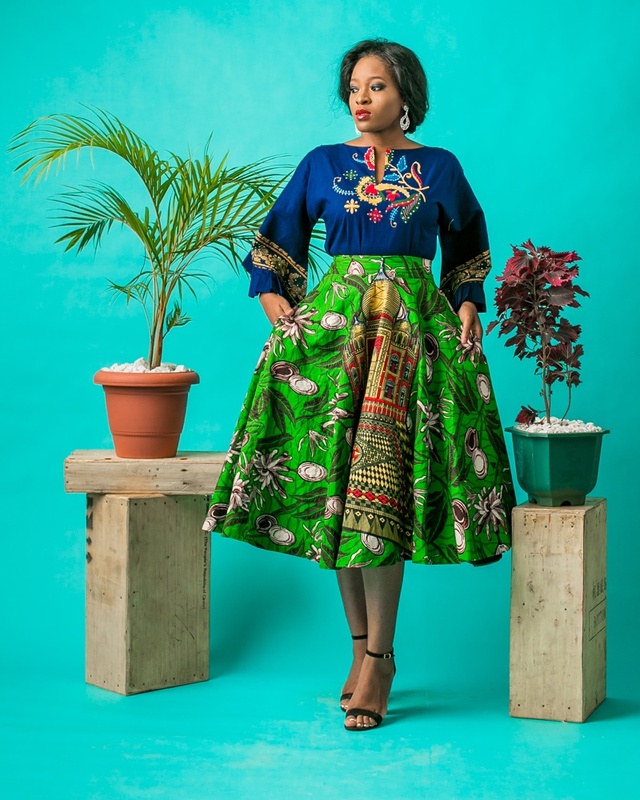 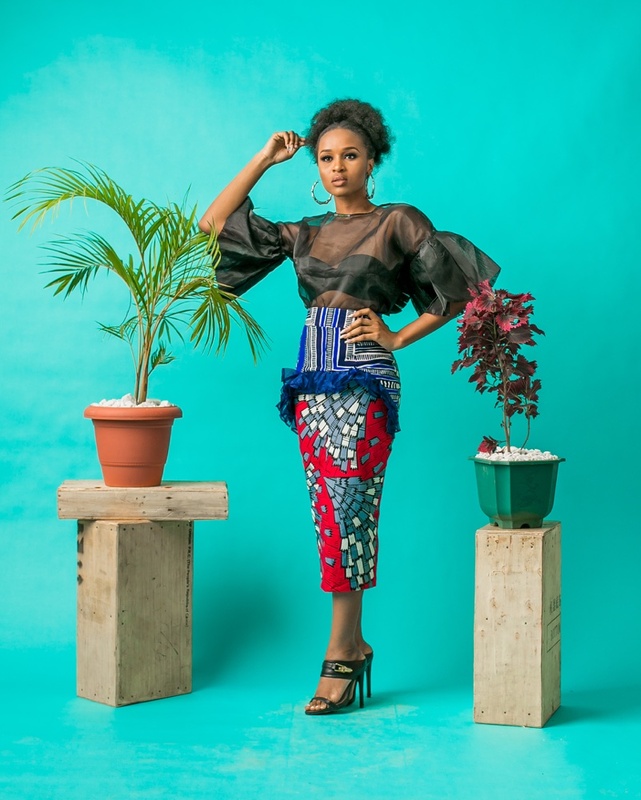 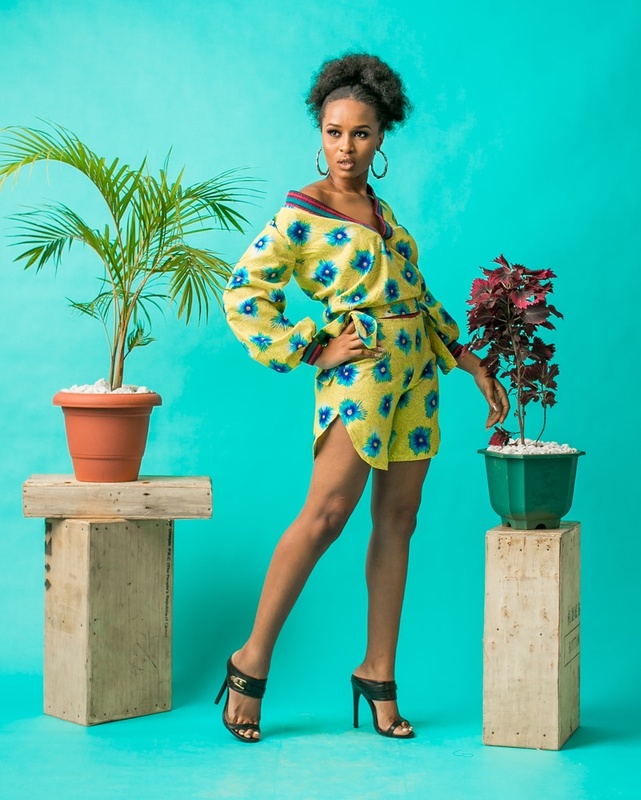 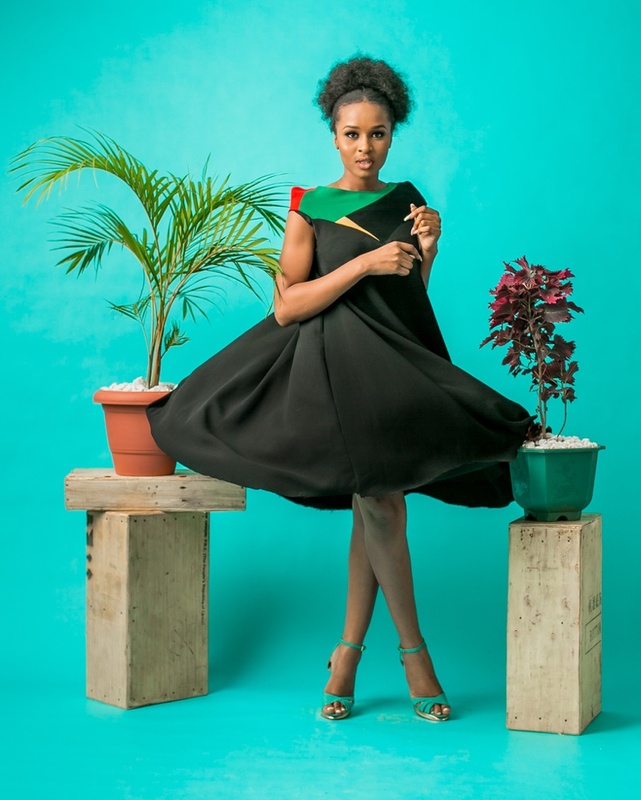 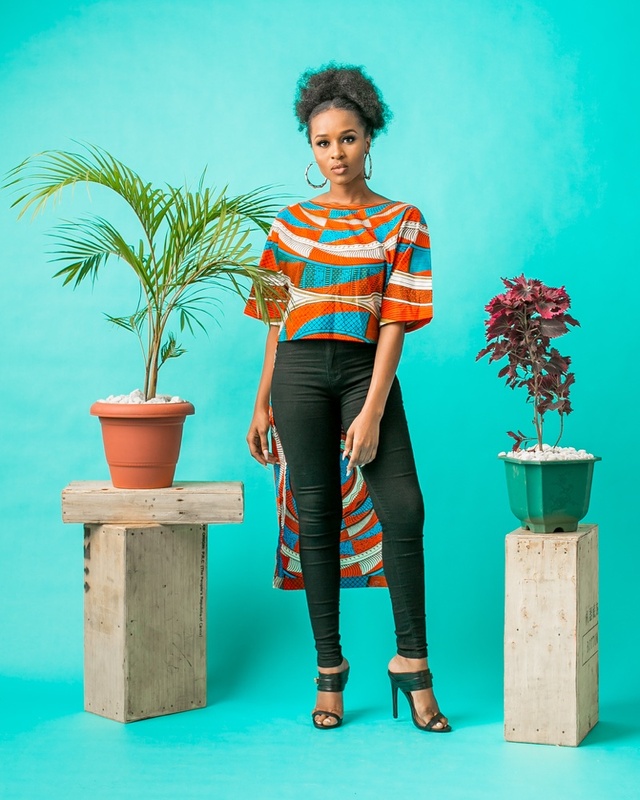 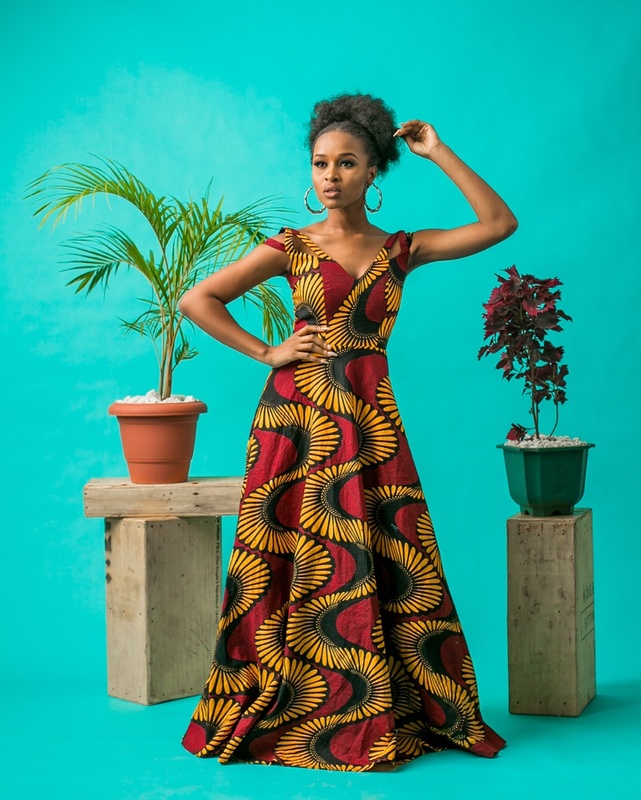 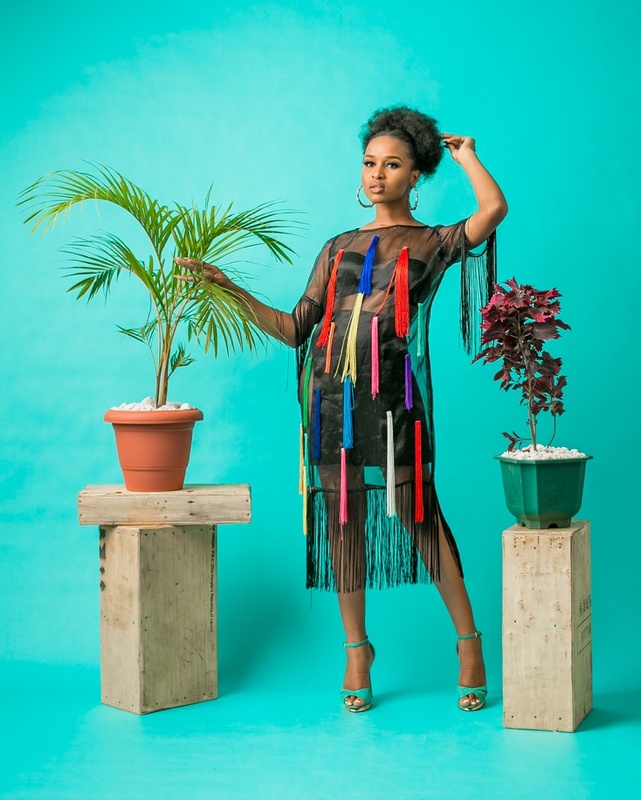 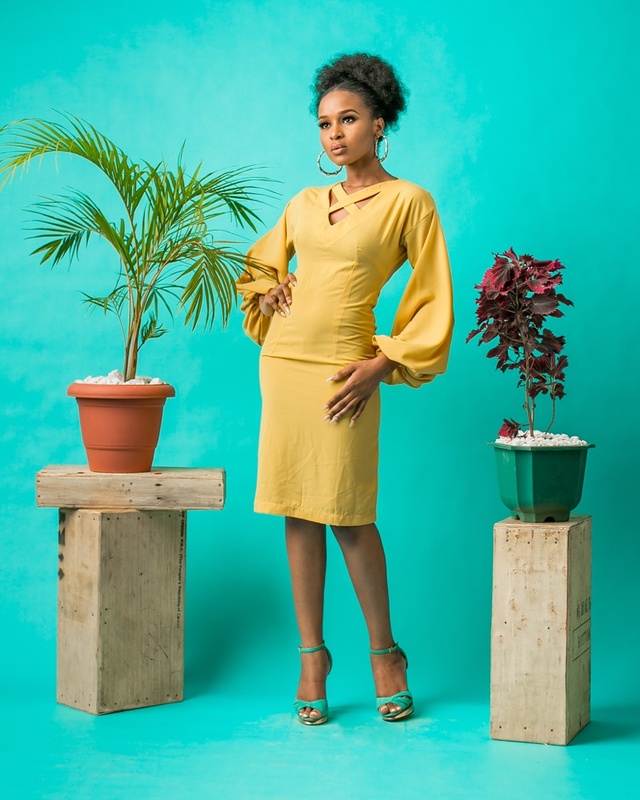 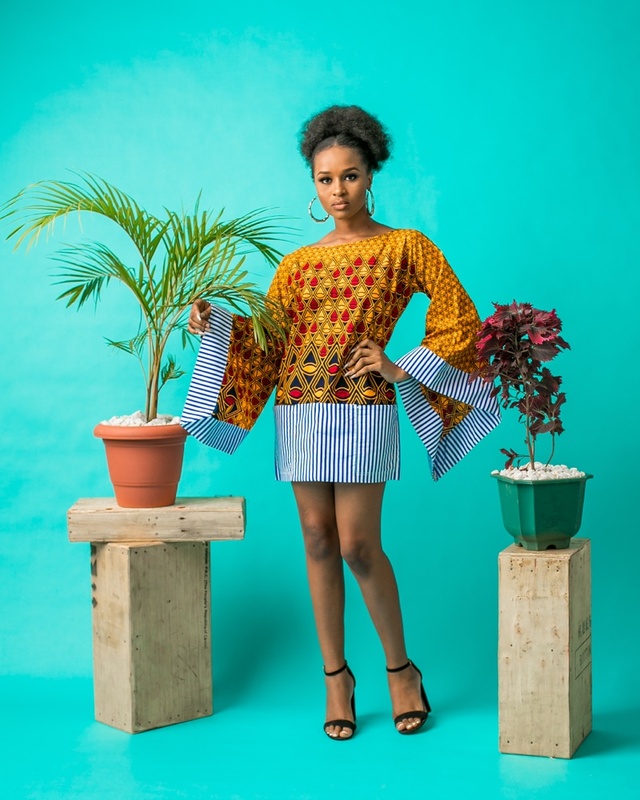 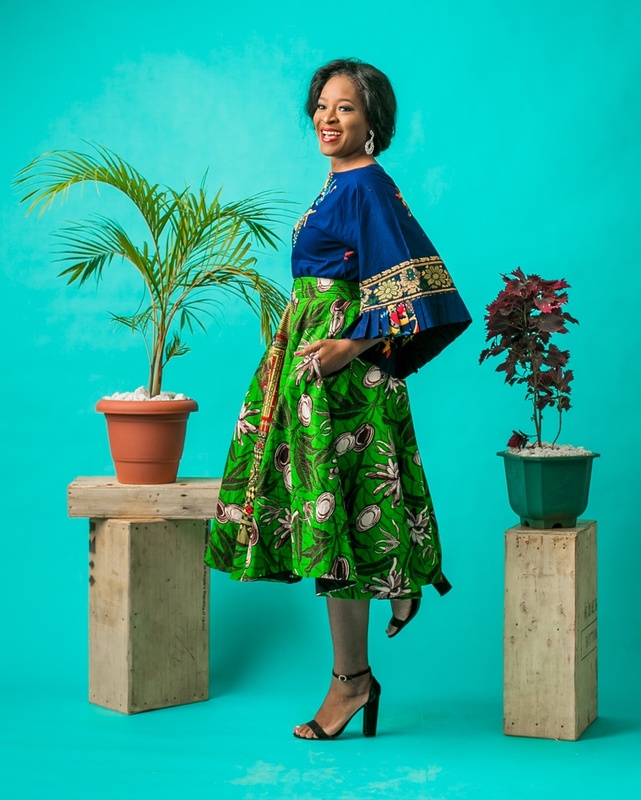 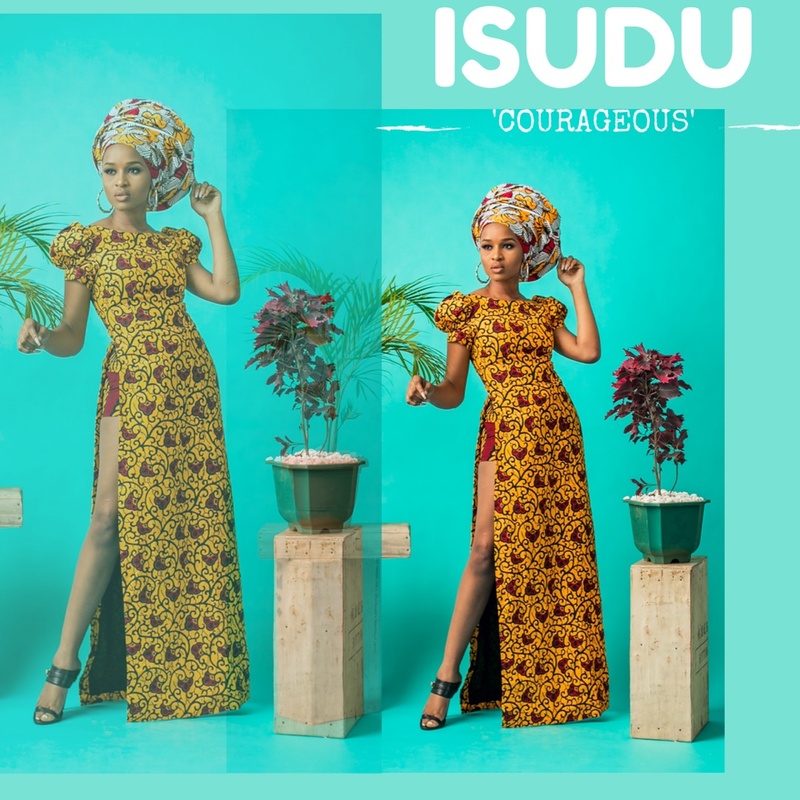 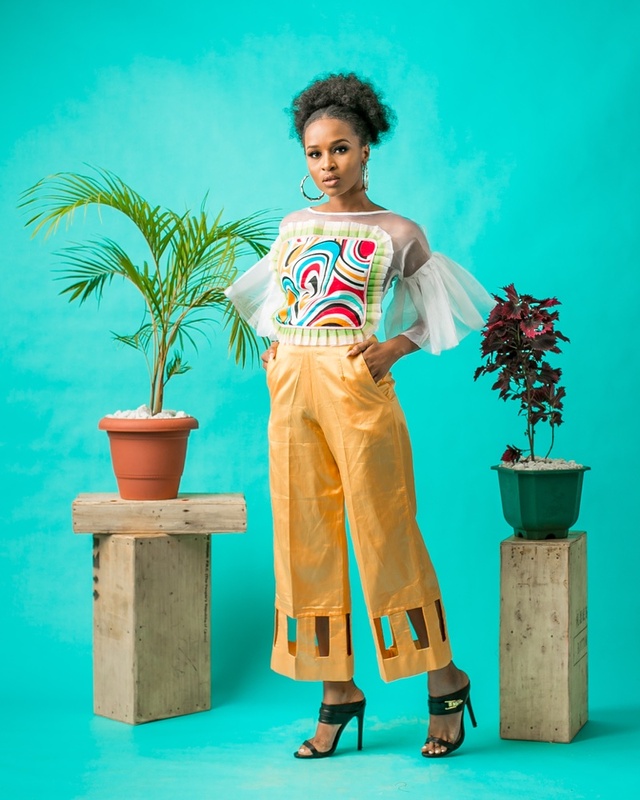 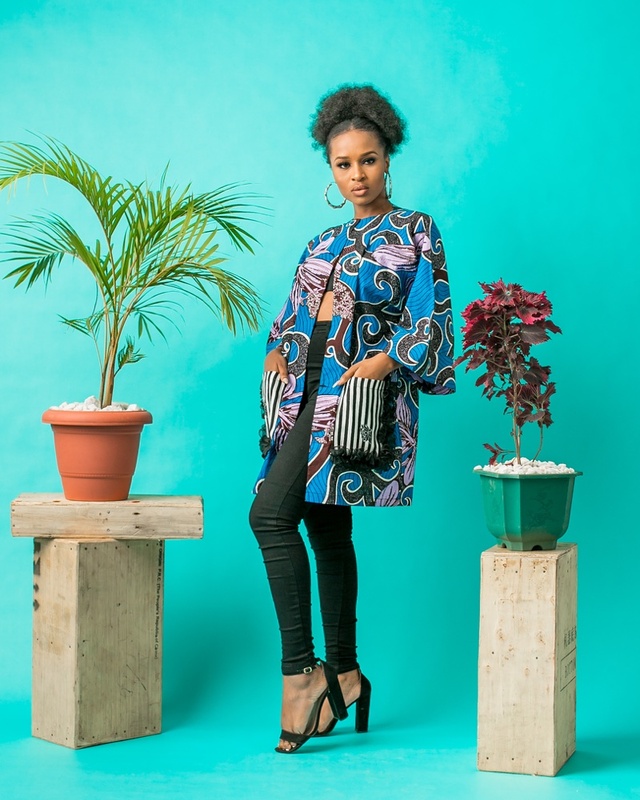 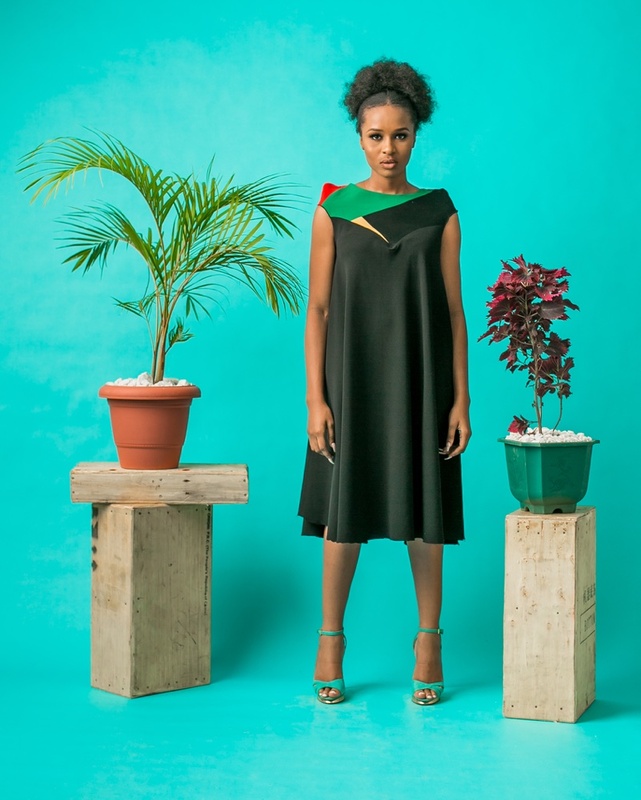 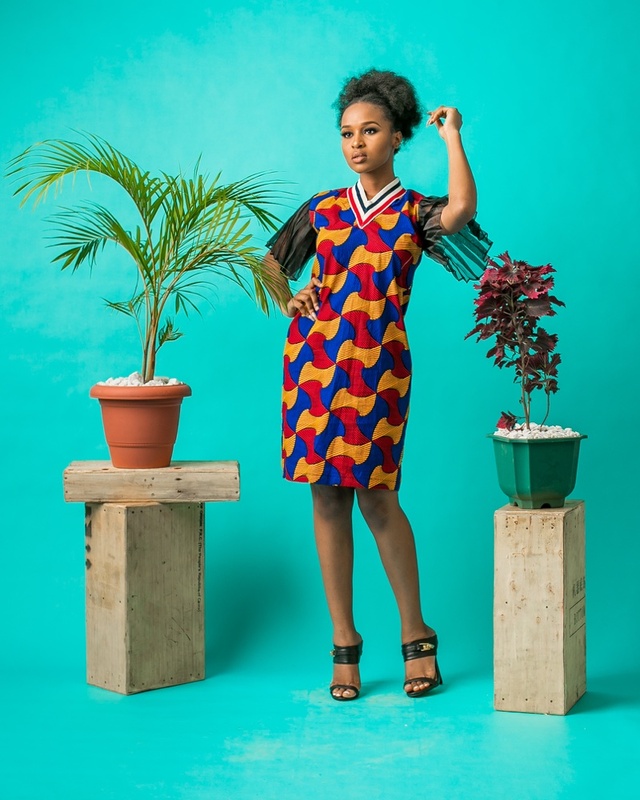 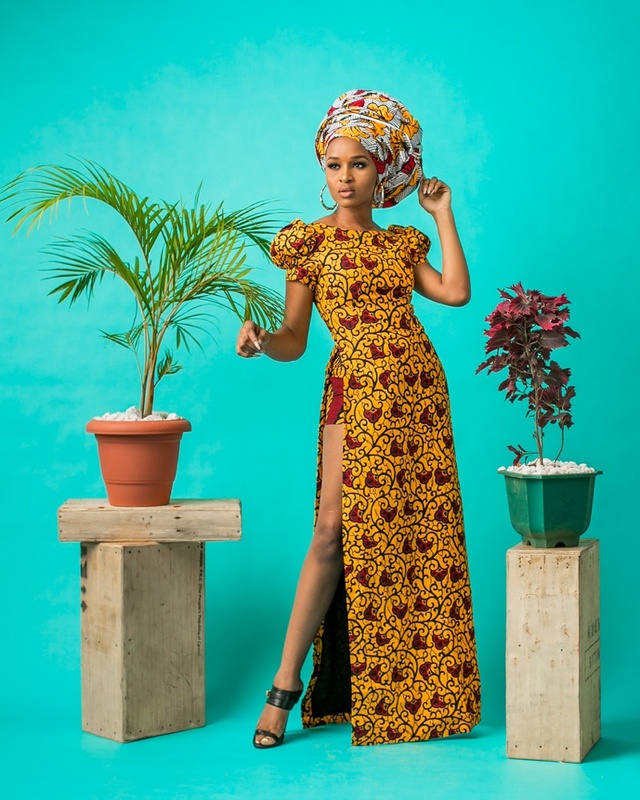 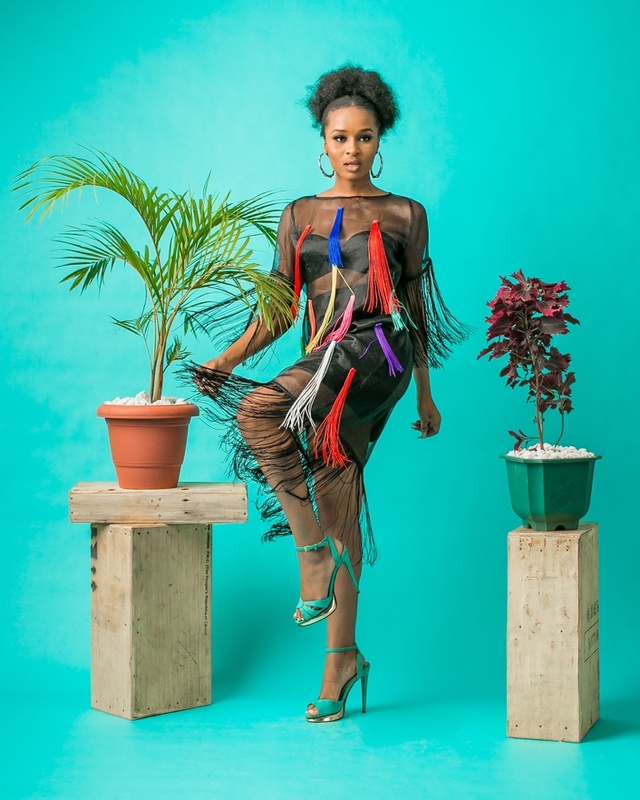 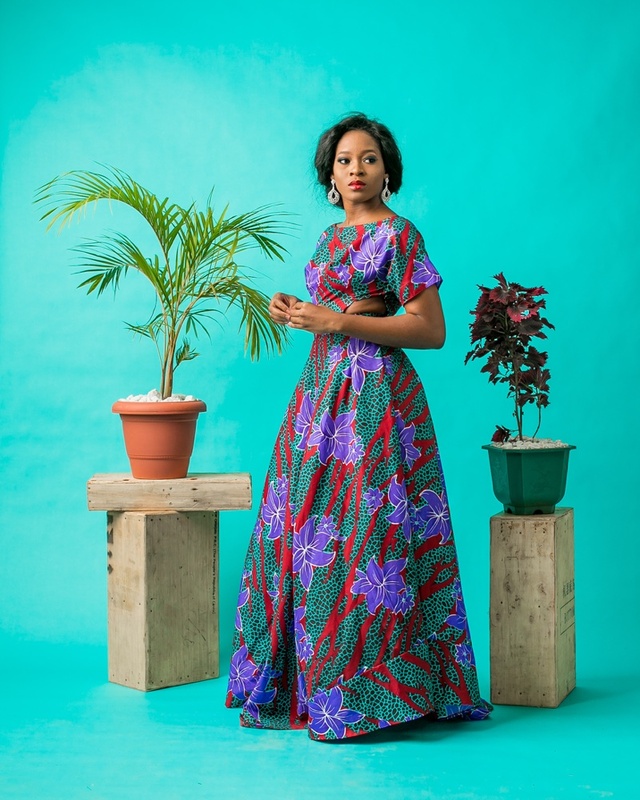 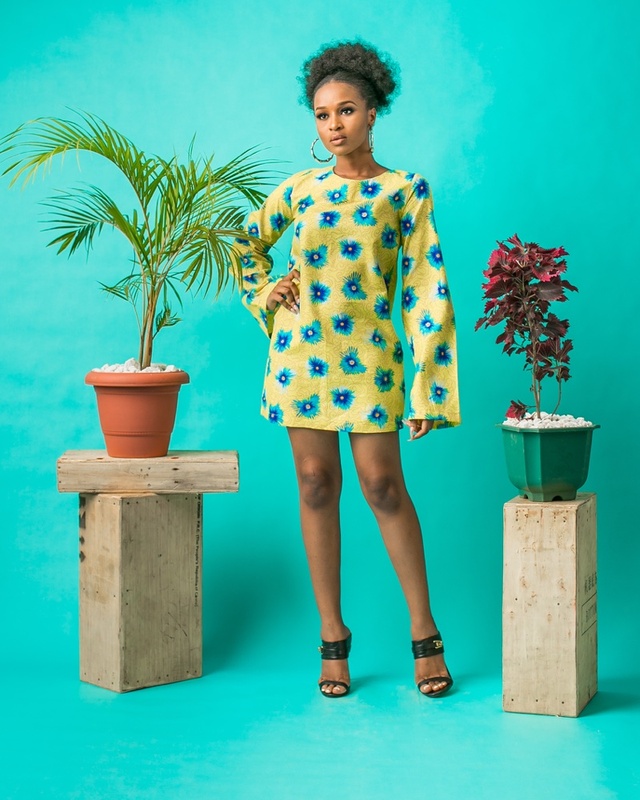 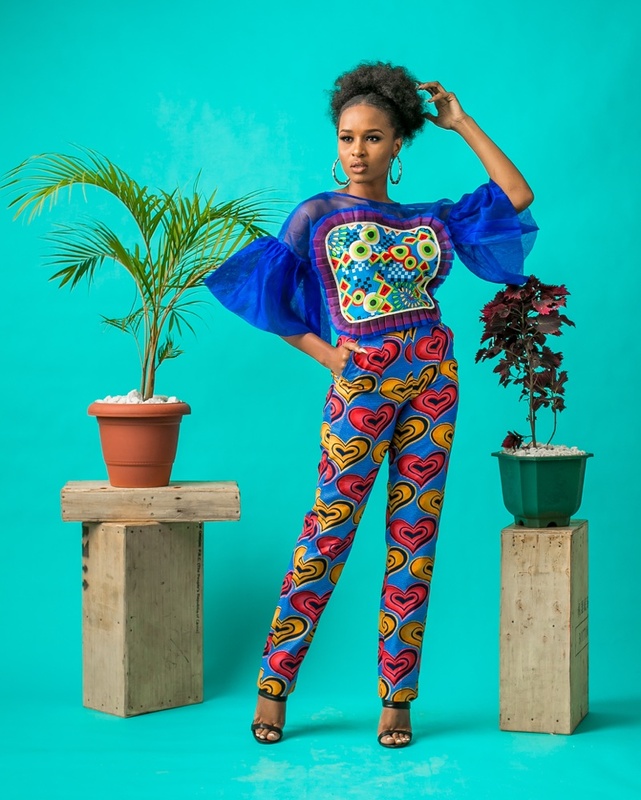 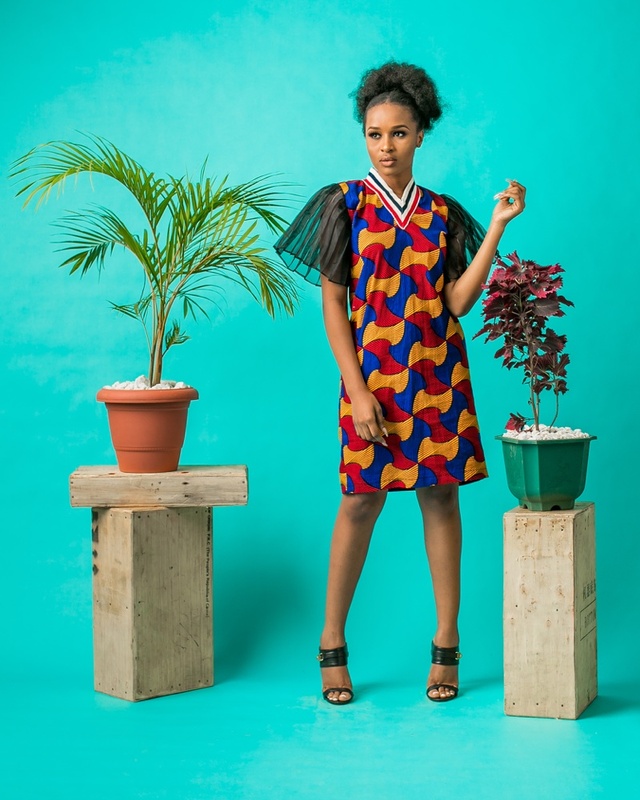 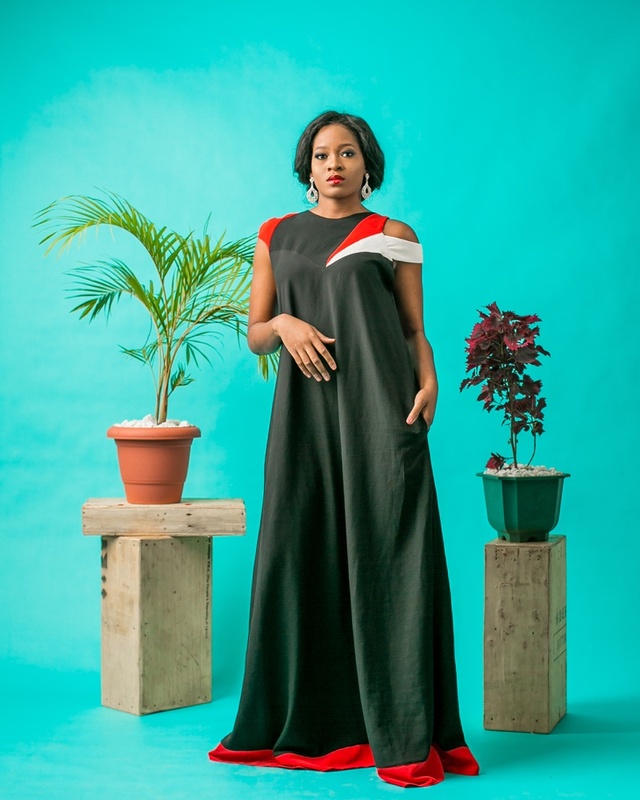 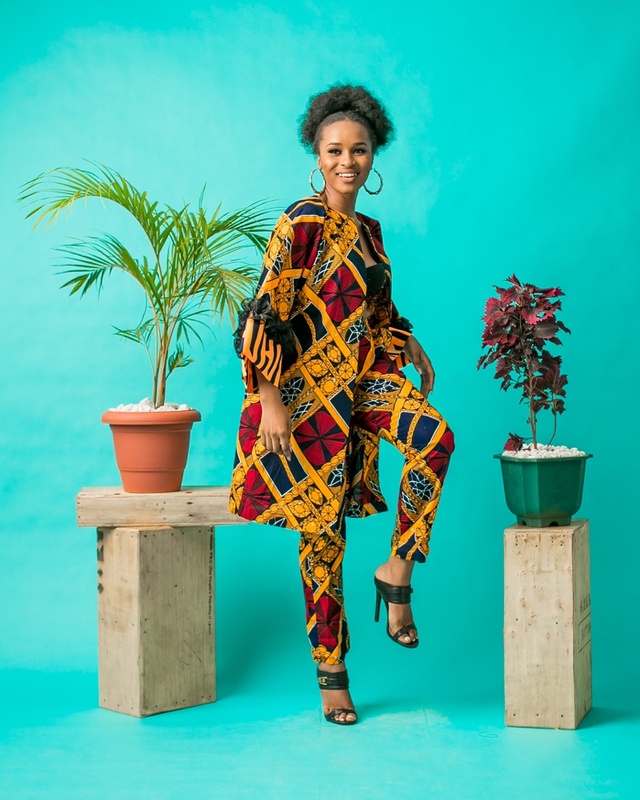 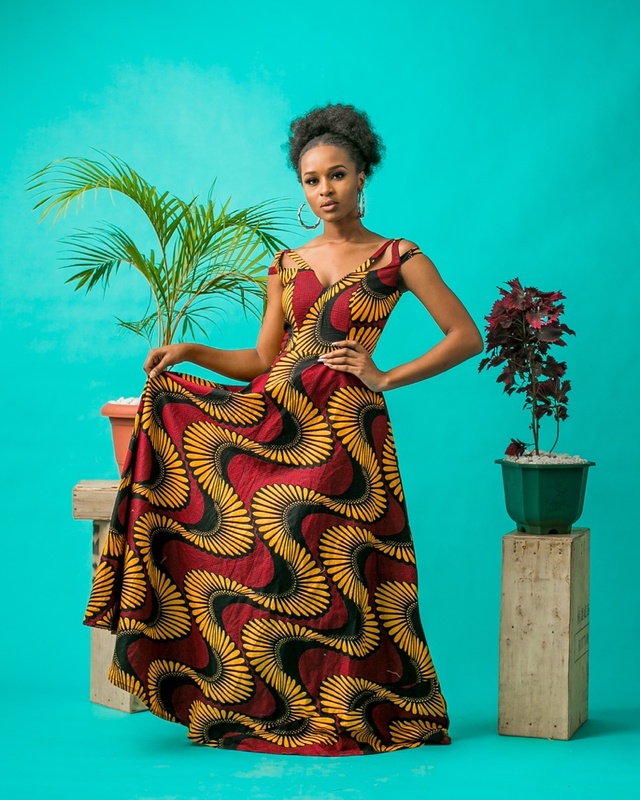 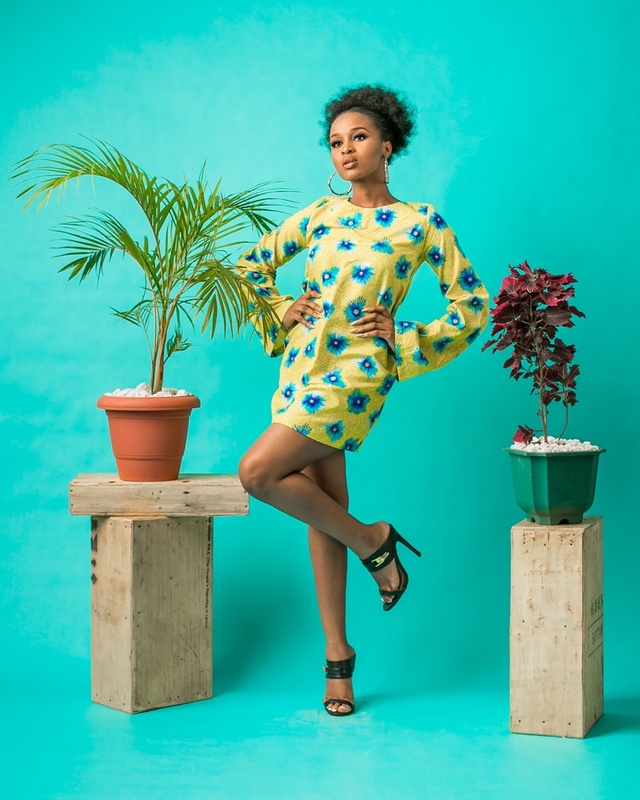 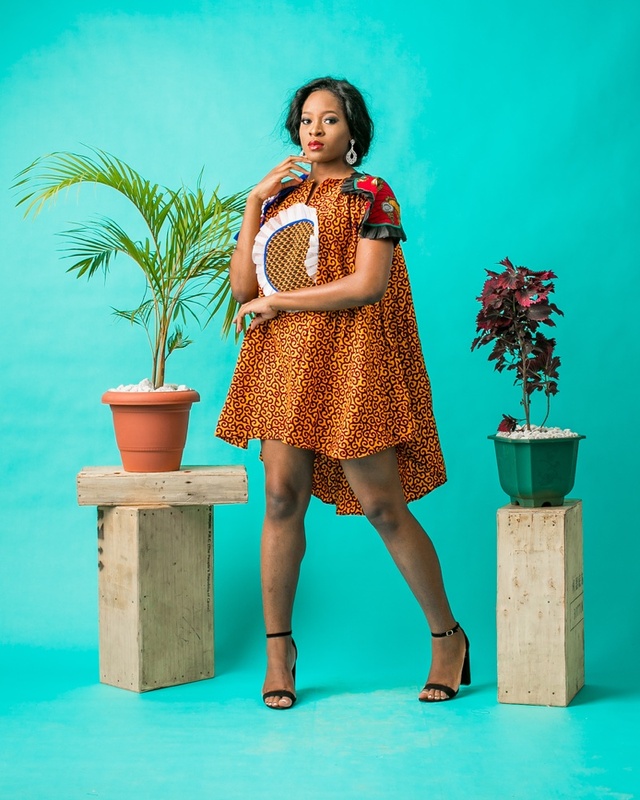 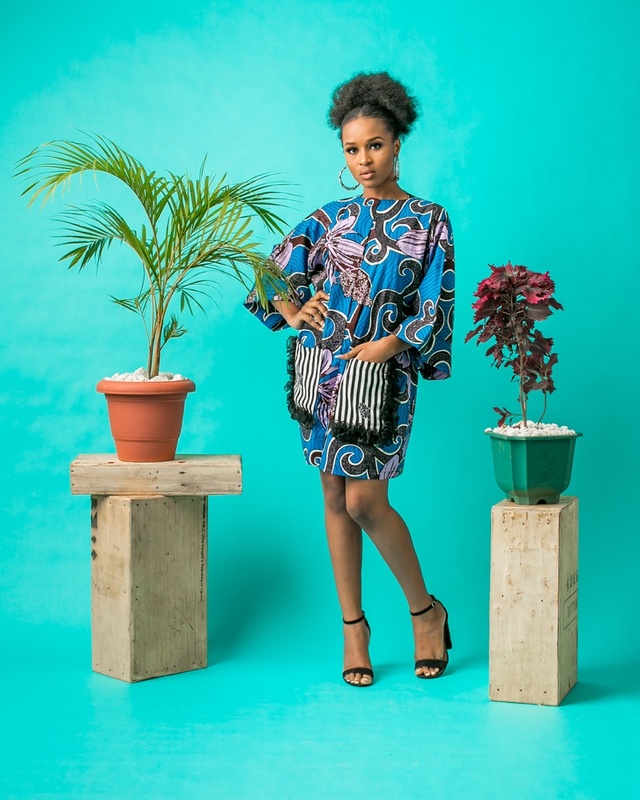 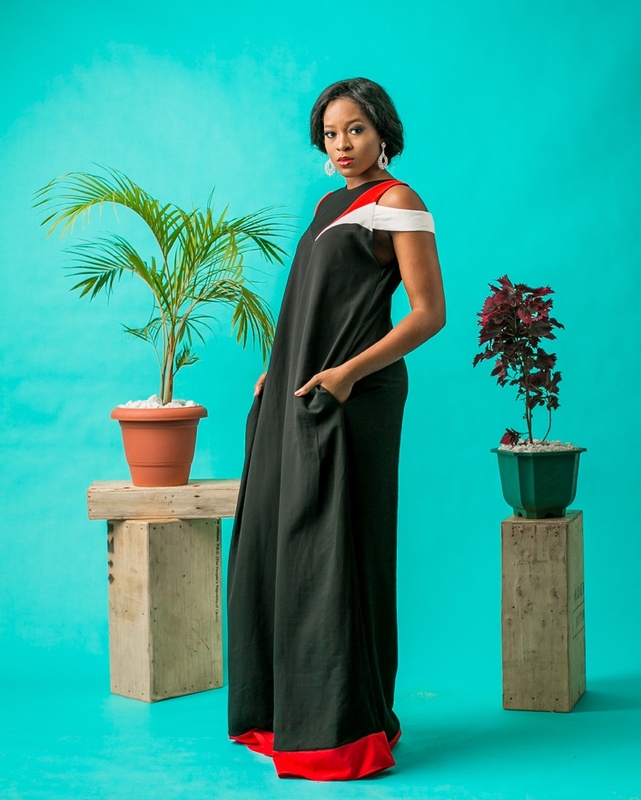 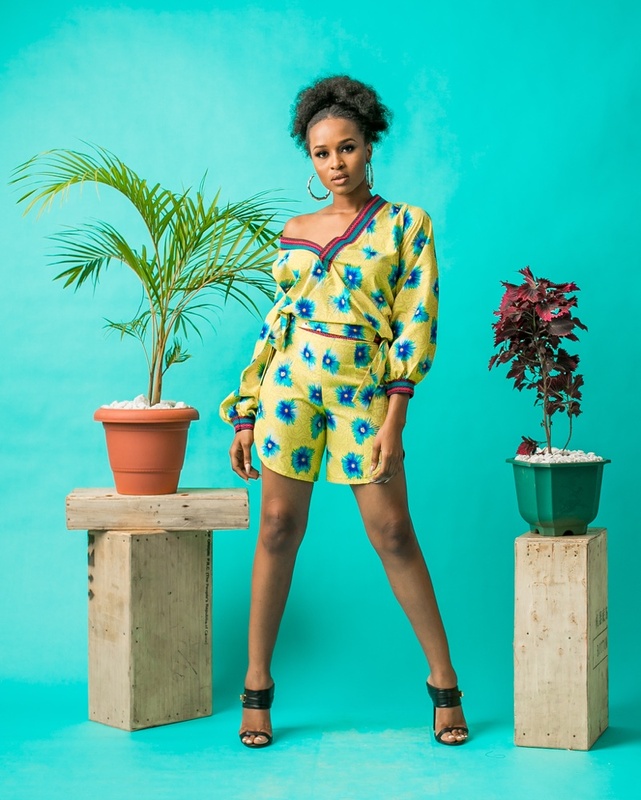 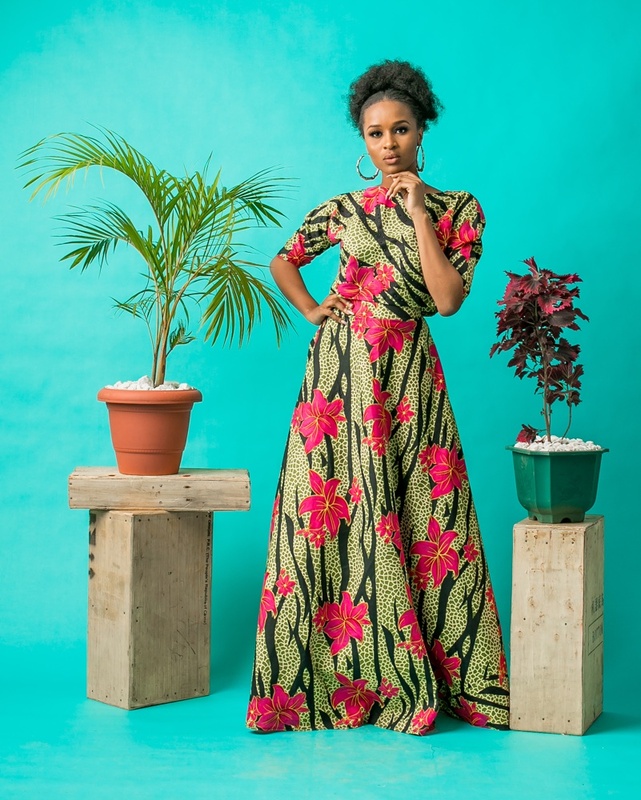 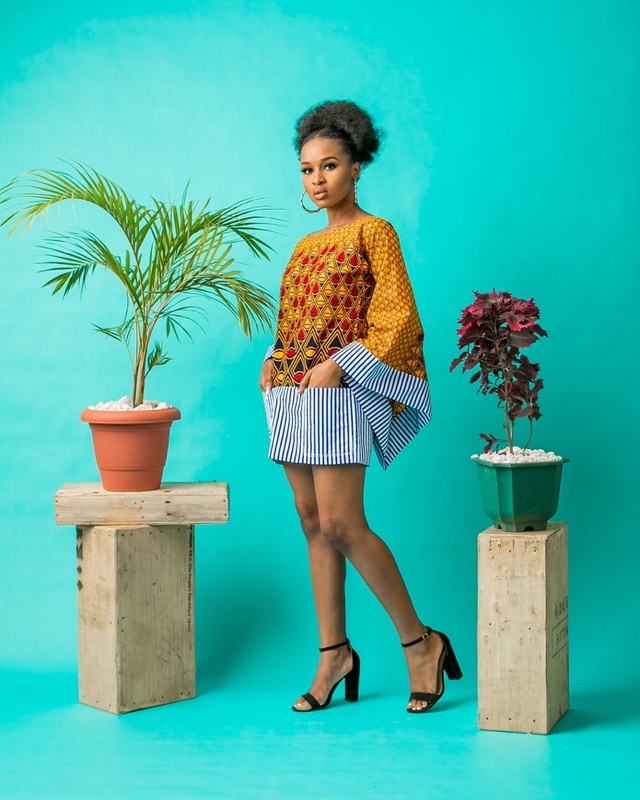 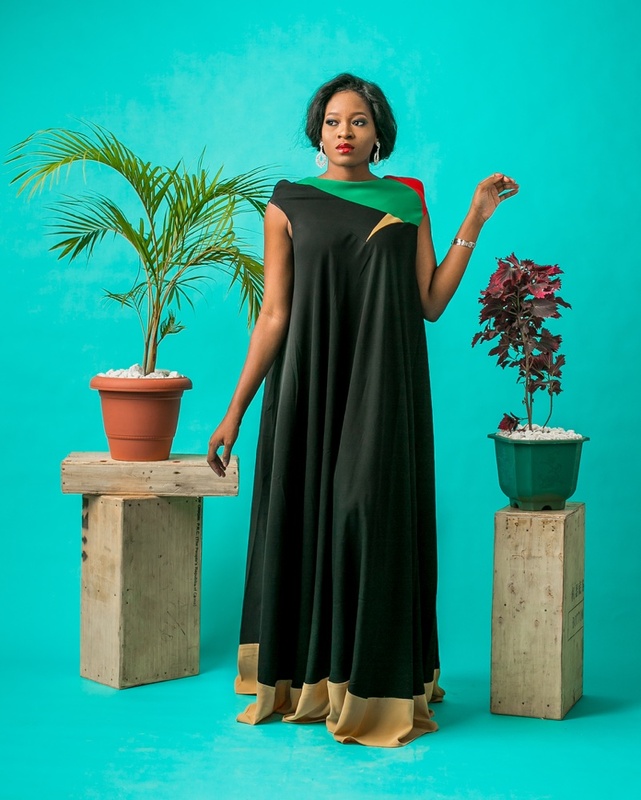 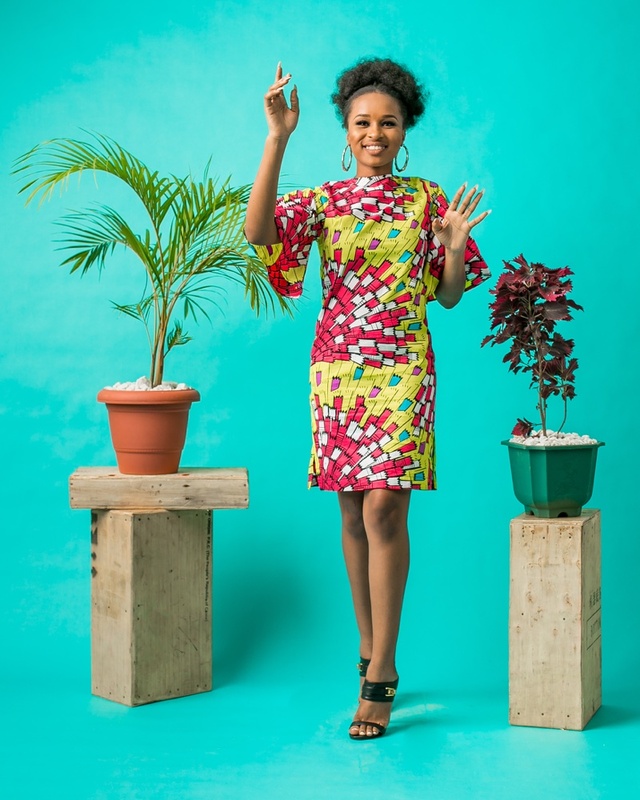 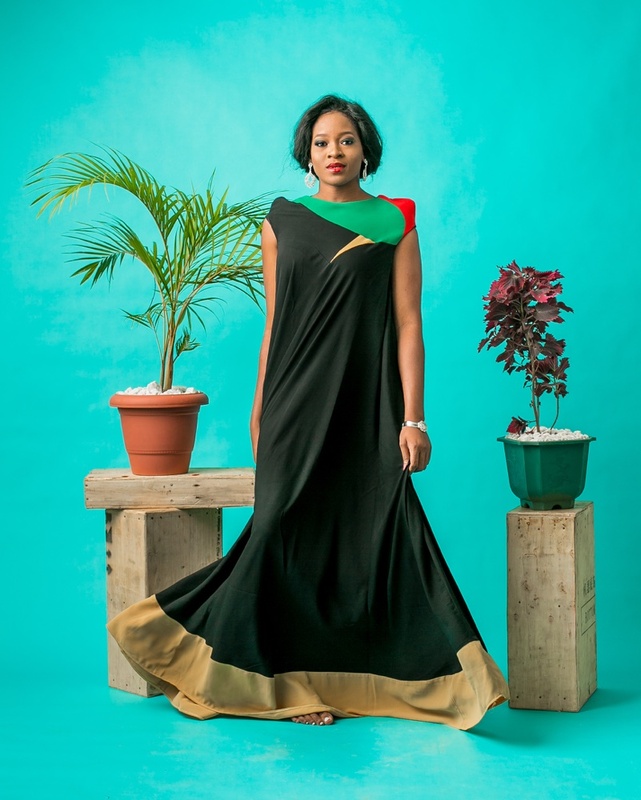 The Isudu collection is an edit that seeks to show the woman who is courageous, clothing items that will make her stand out. 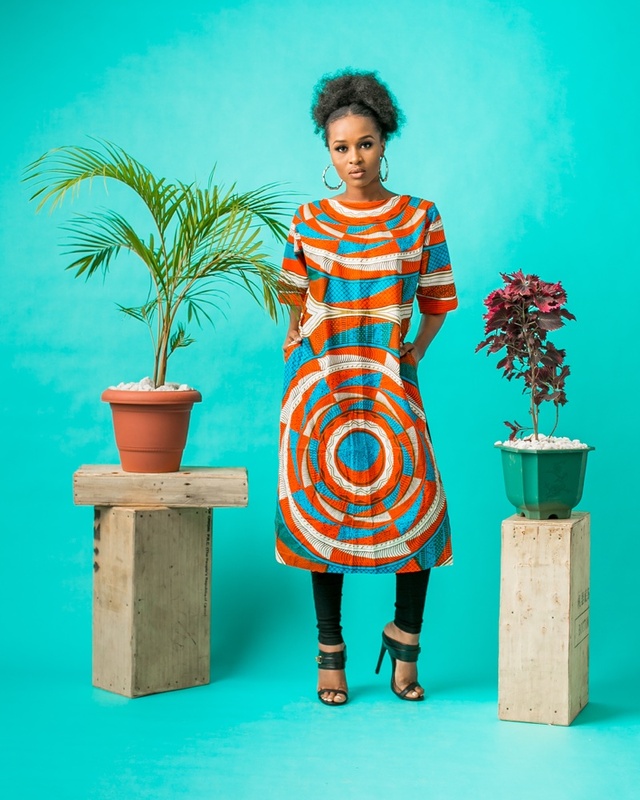 She is a woman that has chosen a life of deliberate creation, to break out of the proverbial fold/mould. 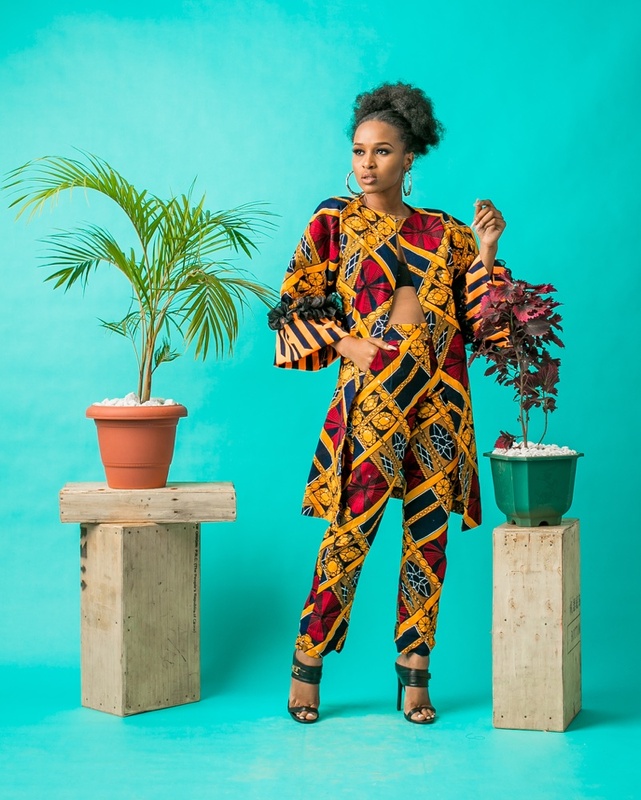 She has chosen to laugh in the face of adversity, chosen to dance in the rain, and chosen to uplift in a selfish world. 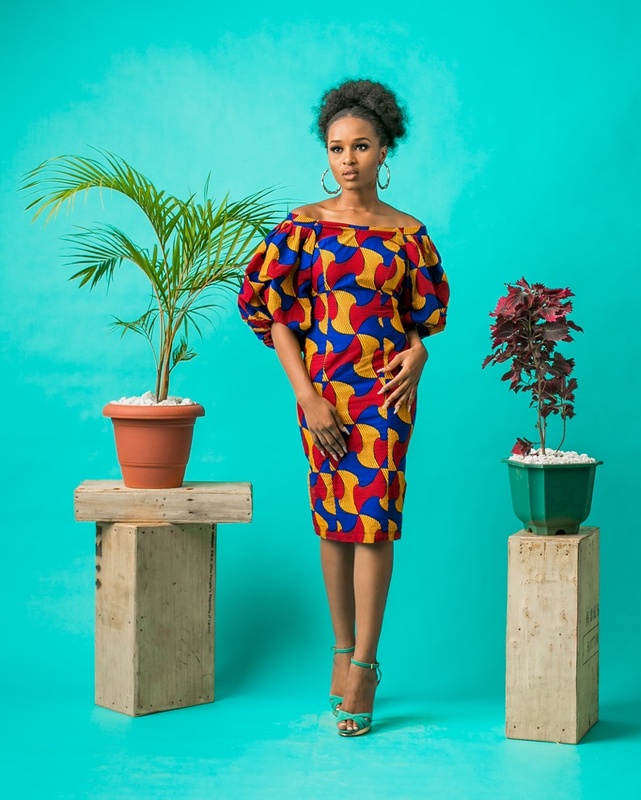 She has chosen a life of colour, that’s courage. 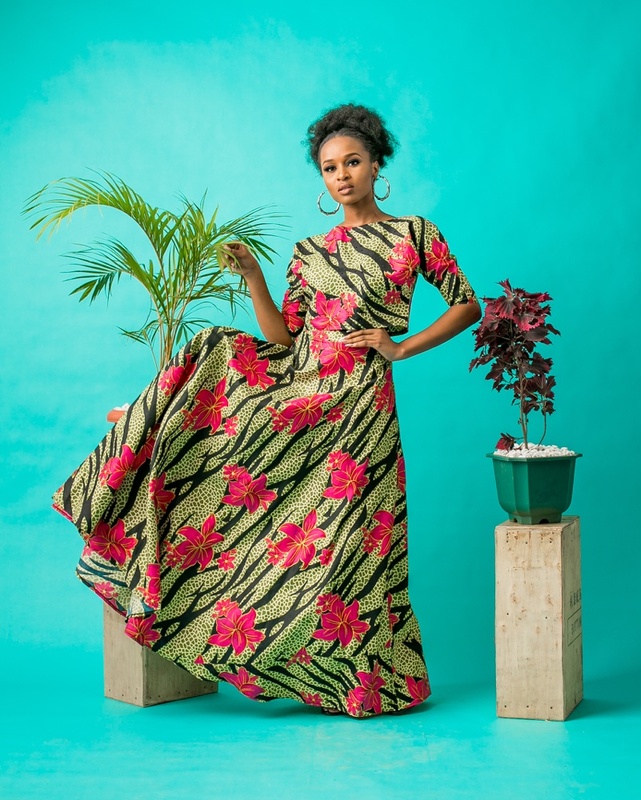 And she knows she must do this with grace, vibrancy, elegance and style. 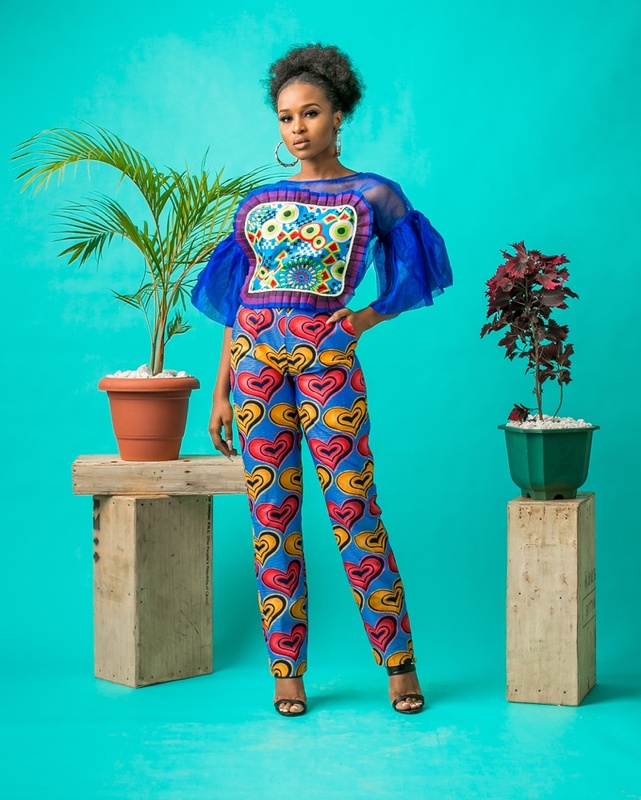 With bold prints and colourful, statement cuts, and eccentric pieces, we have created an edit for our ideal Isudu woman. 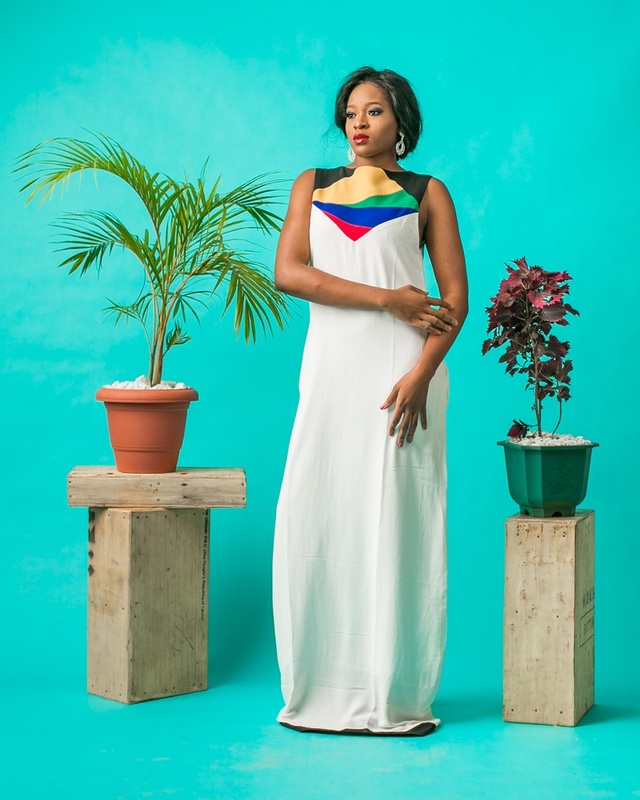 Makeup: Faith of @vantagephogeography studios.